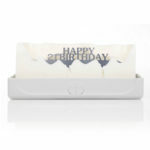 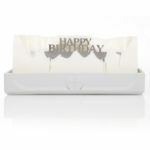 At Design Essentials we love our new unique Melting Message Candles. 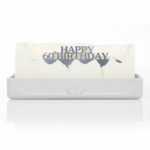 These original candles will help you to say it with more than just words. 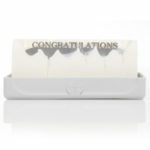 The message inside has been created to be kept and used as an ornament – a lasting memento of that special occasion.